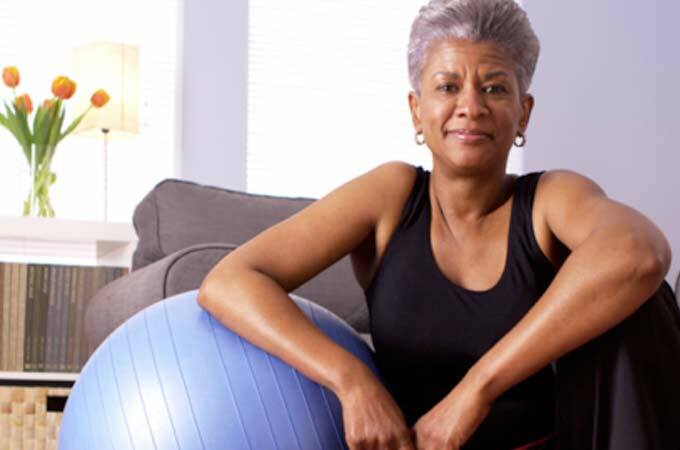 Don’t let chronic pain stop you from exercise. 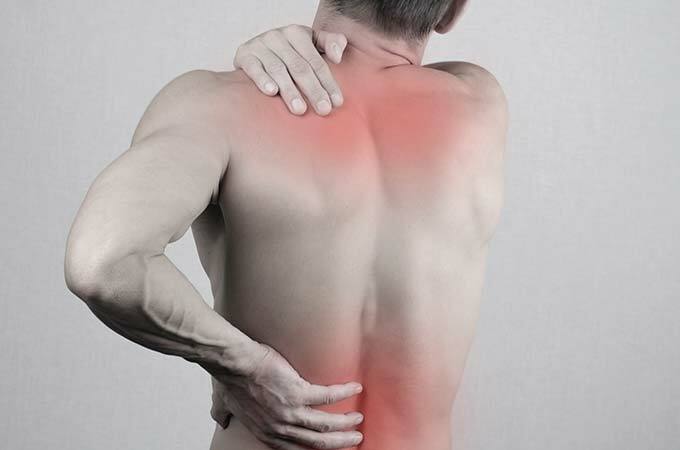 Visiting a chiropractor can alleviate your pain, improve your performance, prevent injuries, and reduce recovery times. 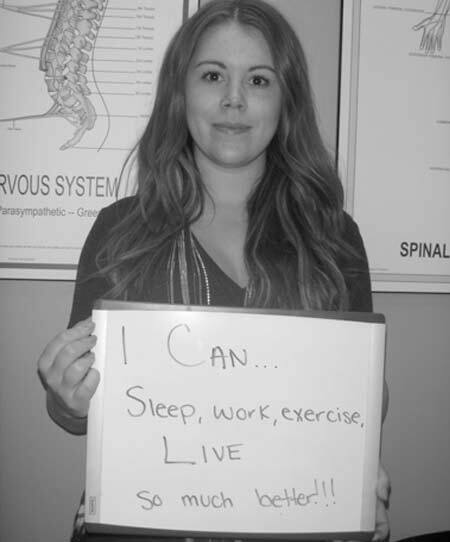 Here are things you should know when selecting a Calgary chiropractor who’s right for you. Wondering how often to see a Chiropractor? 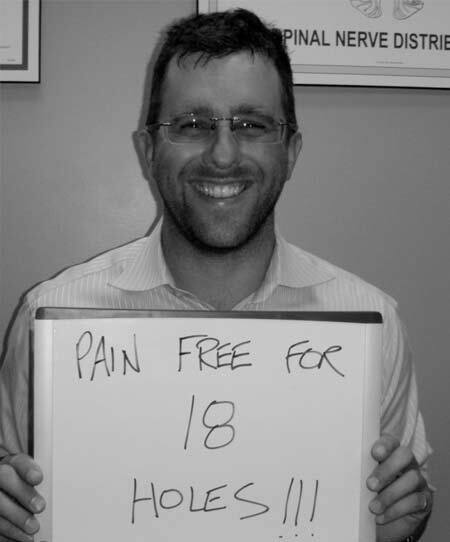 We treat the primary cause of your pain to give you long-term relief without drugs or surgery. Is everyday a fight just to make it through your day? Do you feel like your problem is never going to go away? Are you looking for more than a temporary fix? 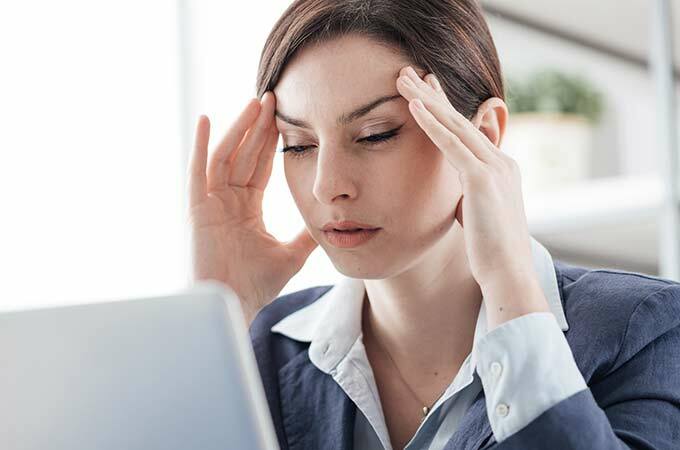 At Fish Creek Chiropractic our job is to locate and correct the cause of numerous health complaints such as neck pain, low back / hip pain, headaches, allergies, digestive disorders, asthma, high blood pressure, numbness, leg / arm pain and stress, to name a few. Schedule a free consultation with me today. The faster you do, the quicker you start healing. 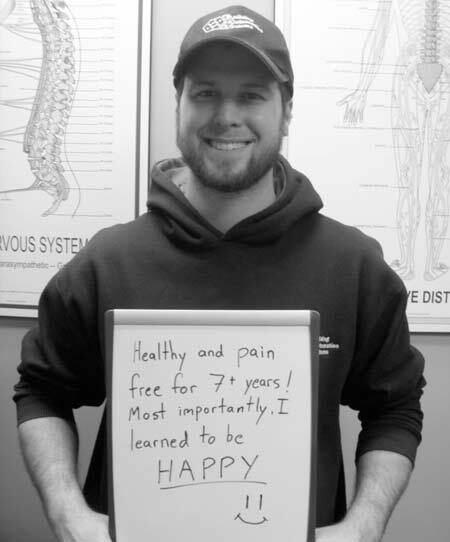 When looking for chiropractic services in SE & SE Calgary, you’ll feel at peace when you choose Fish Creek Chiropractic. We integrate holistic practices to encourage mind and body recovery. Start with your free consultation. 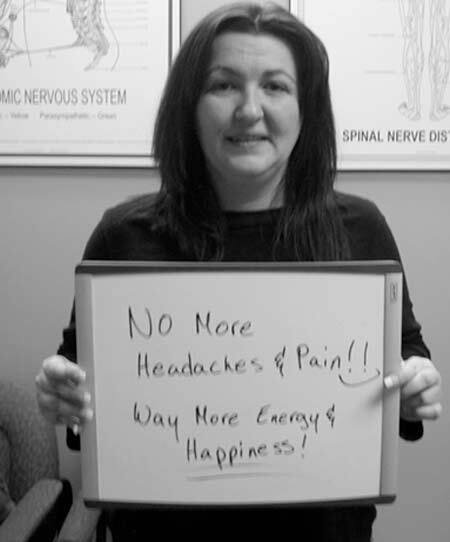 How are our Calgary Chiropractic patients feeling?